The Makhanda jazz festival has a bumper bill lined up for this 32nd version of the Standard Bank Jazz Festival. 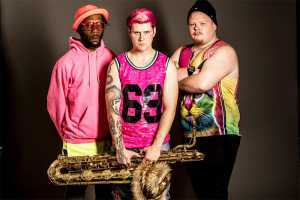 Names scheduled for the bandstand include Nils Landgren, Too Many Zoos, Marcus Wyatt’s 17-piece ZAR Orchestra, Shane Cooper’s Mabuta, Ladysmith Black Mambazo, Mafikizolo and Mandla Mlangeni. 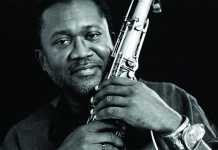 Director of the Standard Bank Jazz Festival Alan Webster explains the idea behind this selection: “We are excited to offer a barometer of where our country’s jazz is at right now, in all its complexity and beauty, with fascinating input from the rest of the world.” The gig happens from 27 June to 7 July 2019. Kicking off this year’s event is a programme showcasing Big Bands. Taking the stage will be the massive Funk Big Band with Nils Landgren, featuring top South African and European musicians. Trumpeter Marcus Wyatt’s 17-piece ZAR Orchestra also bring their genre-defying take on the big band sound. 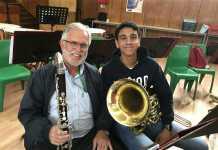 As always, audiences can expect great performances from students of the Standard Bank National Schools Big Band, conducted by trombonist Justin Sasman. Bombshelter Beast opens the festival with a blast, and then headlining the party on the first weekend of the festival is the explosive New York brass house outfit Too Many Zoos. 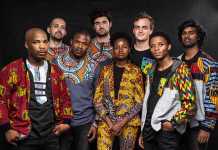 Makhanda serves as the first stop on the trio’s whirlwind world tour and this is their first performance in Africa after setting the internet alight with their NY Metro subway busking videos. Mandla Mlangeni offers the Makhanda Jazz Festival a much-anticipated glimpse into his explorations of avant-garde African jazz, through performances with his Tune Recreation Committee, as well as a revisiting of Amandla Freedom Ensemble’s 12-track odyssey, Born to Be Black. 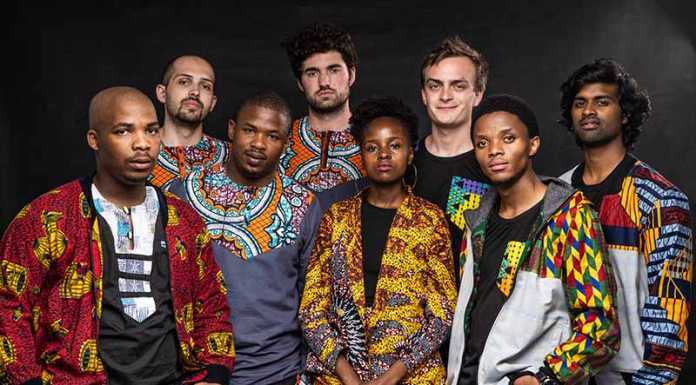 Long-time fans of the Standard Bank Jazz Festival will be thrilled to note five of the past winners of the Standard Bank Young Artist Award for Jazz dotted throughout the programme, including Shane Cooper with Mabuta, a potent sextet merging South African jazz with electronica and a dash of world music. Grammy-award-winning Ladysmith Black Mambazo will draw on nearly 60 years of isicathamiya and mbube-style music that’s seen them take their now-iconic sound across the globe. The sounds of the early 2000s are also revisited through Afro fusion act FreshlyGround. And Ernie Smith contributes his urban jazz guitar style to Makhanda Jazz Festival . Mafikizolo will journey through their award-winning, 20-year career. Still enjoying the success of their 2017 album 20, the kwaito and Afro-soul duo are set to put on a major show. 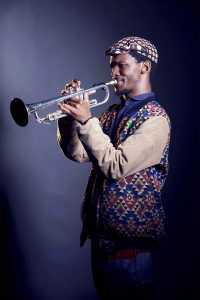 The annual Standard Bank National Youth Jazz Festival takes place from 26 June to 2 July. This year sees Justin Sasman conducting the Standard Bank National Schools Big Band as part of the festival, while the Standard Bank National Youth Jazz Band will be conducted by Afrika Mkhize. 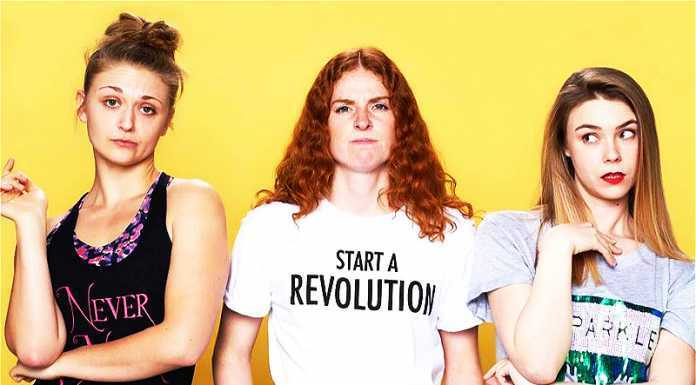 So be sure to diaries the National Arts Festival 2019 dates!